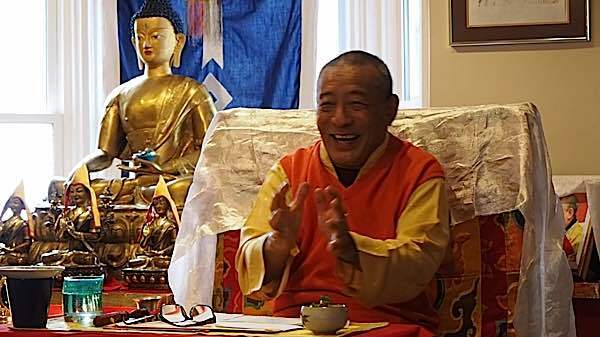 Zasep Tulku Rinpoche teaches in Dharma centres around the world and is spiritual head of Gaden for the West in Canada, U.S., and Australia. 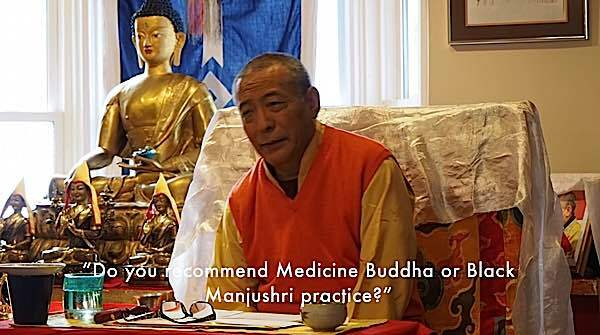 In the second of a new Buddha Weekly Video Series, three students ask a teacher about foundation practices, Medicine Buddha, Black Manjushri and healing practices for the self and others. 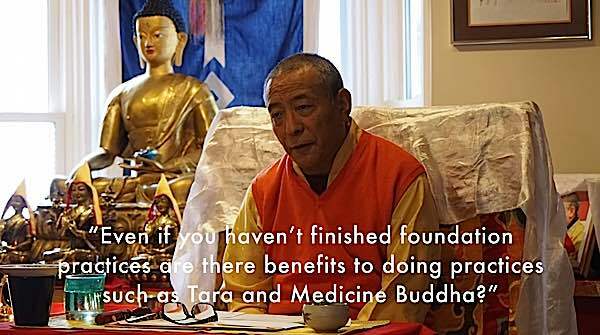 Answered by Venerable Acharya Zasep Tulku Rinpoche, Spiritual Director of Gaden for the West, with meditation centers in Canada, Australia and the United States. “Certain amount of is there, definitely. It will. Any deity yoga, Medicine Buddha, Tara, Kalachakra. Doesn’t matter. As long as you have strong faith and devotion, there is lots of benefit. I mean, results. 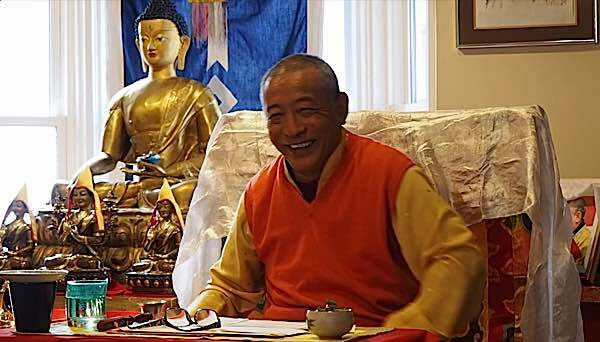 “When I talk about foundation practices — these foundation practices, like Refuge, Guru Yoga, Mandala offering, Vajrasattva practice [purification] — they are the same foundation for all the different deity yogas. You don’t have to do again, and again. [Laughing] Another set. Another set. 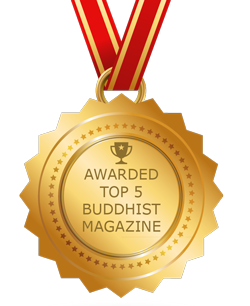 You don’t have to do 100,000 Vajrasattva mantras five times! Or ten times. You don’t have to. Once you’ve done the sets of foundation practice, you’re good! “Unless you’re doing a three year retreat. It’s different. In the Gelugpa tradition, in our lineage, you do three year retreat. Then you have to do — there’s actually more foundation practices. One is called the water offerings. You have to offer 100,000 water bowls. You have to make a little statue [Tsa Tsas], in a mold, 100,000 times. Also you have to do fire puja for Vajradaka. You burn sesame, black sesame seeds, 100,000 times. Then, you do another deity called Samaya Vajra. Another 100,000. In Gelug tradition, if you are doing, say, Vajrayogini or Yamantaka, three year retreat, you have to eight foundation practices — each of them 100,000. So, actually, in order to do a three-year retreat, it almost takes three years to finish the first, foundations. So, you end up doing a six-year retreat. It’s very auspicious. 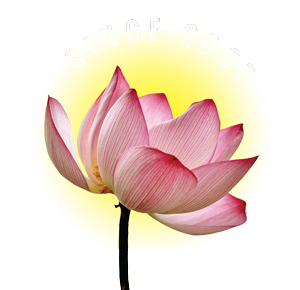 If you are a Yogi, or a Nun, or you are retired, then you’ve got time, you know? [Laughs.] Or, you don’t have other commitments, obligations and responsibilities, then, go and do retreat. Six years, whatever. One of my students, a Mongolian Lama, he did four year retreat in the Gobi desert. 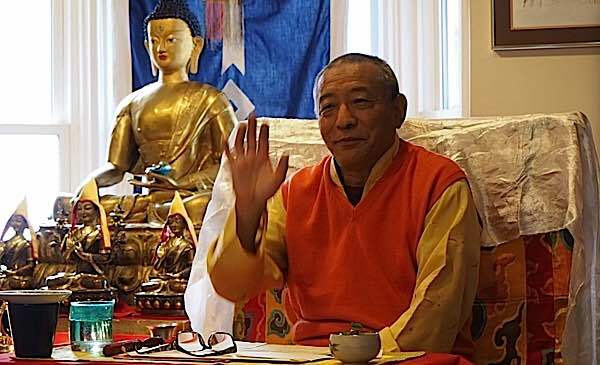 He’s the first Mongolian Lama to do three or four year retreat after Communism, after Soviet Union collapsed. Another student is doing a three-year retreat in Australia. Now, he’s finished first year. 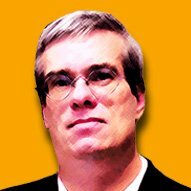 Two more years to go. “I think, if you’re healthy at the moment, I would say just practice Medicine Buddha. Generally speaking. For healing, its really good. Medicine Buddha’s good. “I’m not saying don’t take Manjushri initiation. But, you don’t have to do both practices. Unless you have lots of time. [Laughs.] Or, you take initiation and do the practice in the future. When it’s necessary. Or, especially — healing for others. You mentioned this morning about healing for others, right? So, I should say a little a bit about healing for others. See, the thing is, Black Manjushri practice, Medicine Buddha practice, Hayagriva practice — all of those are very beneficial for healing for others. And, we should do it for others, right? Especially while we’re healthy, ourselves, then we should do others. If we’re not healthy, how can we do healing for other people? So, it’s really important, now, it’s never too early, to do the healing for others. What you do is, you either tell the person, ‘I’m doing this healing practice for you, maybe you could to the mantra, we do it together. You can coach and guide — go through the practice. Or, if the person is not sure, not clear, not ready for this kind of mantra and visualization — but, seeking help, right? — then you can do it for the person. You visualize yourself as Black Manjushri or Medicine Buddha and do the mantra. And visualize light coming from your heart, and going towards the person, descending into his or her body, and giving lots of energy — purifying the sickness. You do the healing. Also, you can do hands-on healing. If you do some kind of healing work, healing modalities — you can do hands-on healing, acupuncture, moxibustion, massage — and then say the mantras, combine together. It can be very beneficial. Student: “Does the person have to be with you in the room for you to do the healing? “No, no. You don’t have to be in the same room. You can do it from a distance. It would be nice, it’s good, if possible, to be one-to-one, face-to-face — it would be more powerful. But, if that’s not possible, you can still do healing from a distances. Far away, on the other side of the world. With prayers, there’s no distance, right? It works. Doesn’t matter. 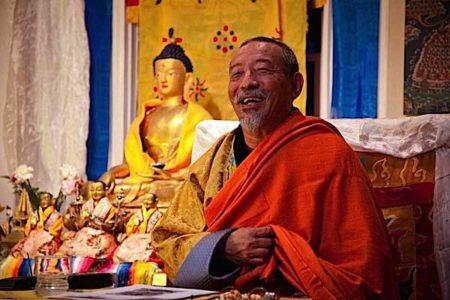 Next, week Zasep Rinpoche responds to a student question on Guru Yoga.